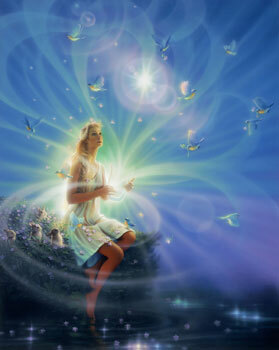 Spheres of Light are released from Gaia portals at this time. As shells of old paradigms are cracked, Spheres of Light are released, as well, from individual beings. This may appear to some as an effervescence of Light, appearing in regions formerly viewed as stagnant or neutral or dark. The Effervescence of Light spheres results from release of ego pressure from individuals as well as cultures of all types throughout Gaia. Resting during periods of physical “tiredness” encourages ego shell cracking.